Leasedlayer Germany Dedicated Servers are Powered with 100Mbps Metered Bandwidth and 1Gbps Unmetered Bandwidth & value-priced and suitable for hosting any kind of bulletin boards, Ecommerce boards and many other popular applications. 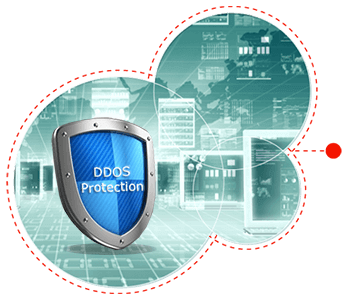 Our German Dedicated Servers are provided with a variety of operating systems, Top Quality Network and Hardware support. We also support Various Web Hosting Control Panels like cPanel, Direct Admin, Plesk Control Panel. Fast Connectivity - Get Premium And Volume Network Lines. +1000 GB € 15.00 /mo. +2000 GB € 20.00 /mo. +4000 GB € 35.00 /mo. +2048 MB € 5.00 /mo. +4096 MB € 10.00 /mo. +8192 MB € 20.00 /mo. +16384 MB € 30.00 /mo. +10 Gbps € 55.00 /mo. Windows 2008R2 Web €20.00 /mo. Windows 2008R2 Standard €25.00 /mo. Windows 2008R2 Enterprise €75.00 /mo. Plesk Control panel(10 Domains)* €9.00/mo. Plesk Control panel(100 Domains)* €27.00/mo. Plesk Control panel(Unlimited Domains)* €37.00/mo. Get below awesome features along with our bare metal servers. Enjoy the raw power! 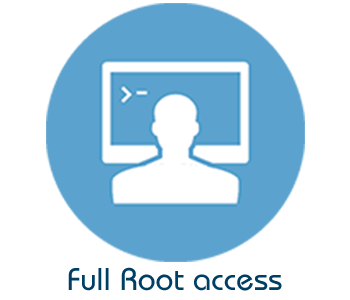 Full Root/Administrator Access over the entire OS. Install any application you need. Customize your server configuration anytime with very minimal downtime. 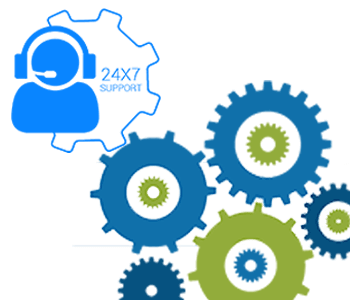 We provide 24/7 support to resolve your every query with sheer respect. Choice of Major Linux Distros and Windows Server Operating Systems available. 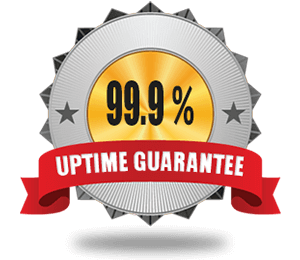 99.9% uptime guaranteed to keep your sites run unceasingly without any hiccups.